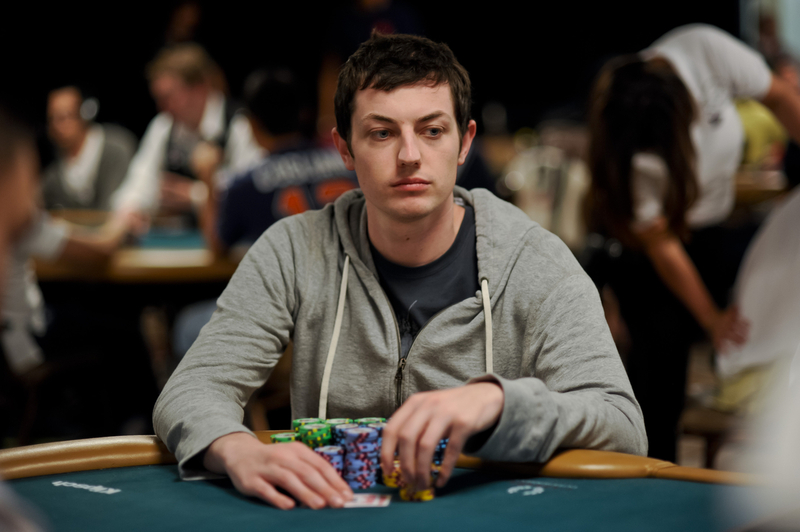 Tom Dwan, the poker pro who once ruled the online world under the moniker durrrr, could be at the center of another high stakes debt scandal. According to a recent video blog by Doug Polk, rumors are currently swirling that Dwan has a seven figure sports betting debt. Although no evidence has come to light, Polk has said that, “in his opinion,” Dwan is now embroiled in a second issue involving one of the community’s high stakes stars. After reviewing the botched Durrrr Challenge which has seen Dan Cates struggle to complete a high stakes heads-up challenge the two started back in 2009, Polk goes on to address another potential incident. Polk, himself a high stakes player, starts his summation of events by referring back to a 2016 interview between Joey Ingram and Haralabos Voulgaris‏. During the interview, Voulgaris explains how a prominent member of the poker community owed him a seven-figure debt. As well as being a poker player, Voulgaris is known as one of the most successful sports bettors in the world and the unnamed player wanted to be a part of his action. The player in question told Voulgaris he had a “large account” through which he could get strong odds on events (high rollers can often negotiate slightly better lines). After agreeing terms, the mystery player started placing bets o behalf of Voulgaris. But as Voulgaris explained, the money he was supposed to have won from the bets hadn’t been paid to him since 2012. The lack of payment led Voulgaris to speculate that his proxy either didn’t place the bets or he took the winnings for himself. Despite Ingram suggesting it could be Dwan, Voulgaris maintained his silence and simply said the player was “basically one giant excuse after another.” Following that 2016 interview, the issue potentially reared its head once again on March 7 when Voulgaris tweeted at Dwan. Although this could be an innocuous tweet, members of the poker community were quick to suggest this was in relation to the alleged seven-figure debt. For Polk, it’s too early to jump to conclusions about what the tweet could mean, but it’s clear the message has stirred up another bout of unwanted attention for Dwan. As for the man under fire, it seems he’s either choosing to block out the noise or his Twitter account has been taken over by a political activist. Following the tweet from Voulgaris, the only messages Dwan has been posting are related to Donald Trump, the CIA and the future of the US.